A treasure hunt on a mountain bike or by foot. 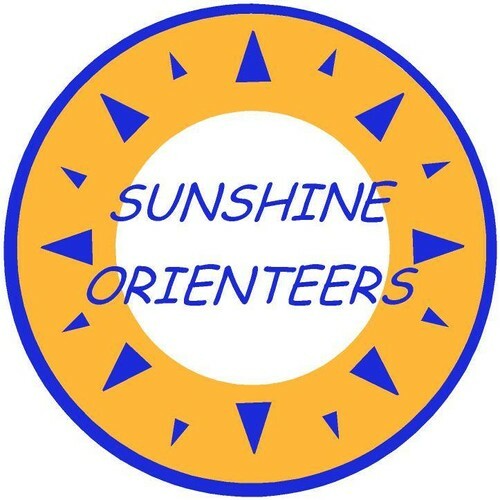 Whether you're preparing for an adventure race or just looking for some family fun, the Sunshine Orienteers have the activity for you. Explore the secrets behind reading a map, using a compass on a mountain bike. This event will take place in a Council park and nearby streets. You need to enter by 20th March through the Moreton Council Healthy and Active Program. Type Orienteering and Event No: 518 for bike and 519 for Foot. Note: Parents/Carers are required supervise and stay for the duration of the activity for all participants under 18 years old. You must bring your own mountain bike and helmet in good working order. Wear enclosed shoes, hat, sunscreen, and bring water and snack.